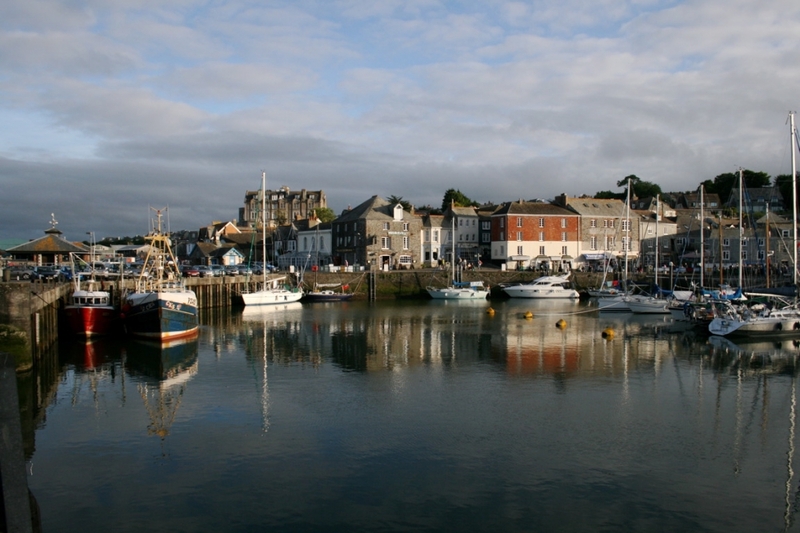 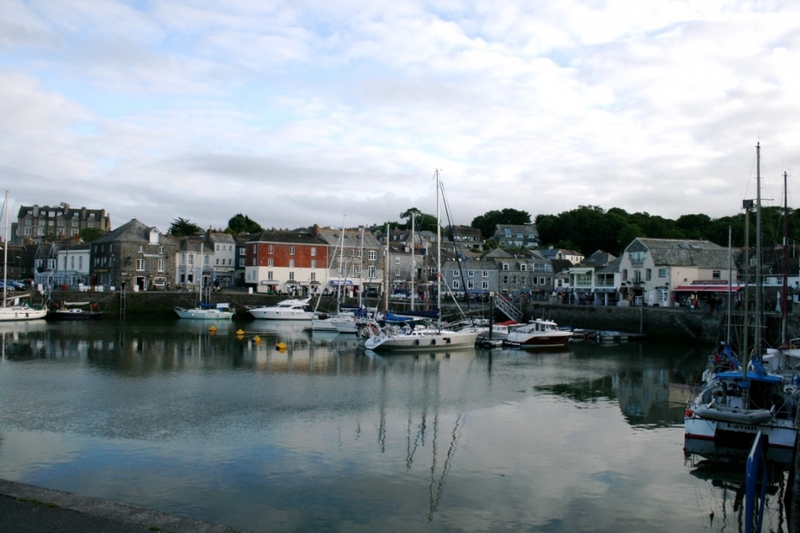 The next nearest settlement is Padstow (3 miles away), a quaint but busy fishing harbour, now made famous by Rick Stein’s Sea Food Restaurant/Bistro portrayed in the BBC series. 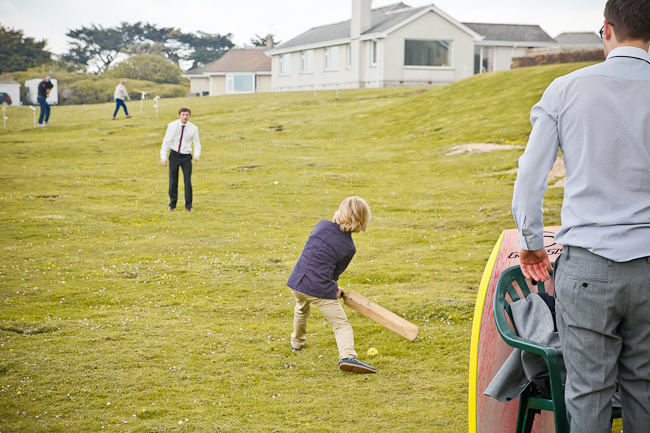 Here you will find all matter of conveniences including a newly built Tescos superstore. 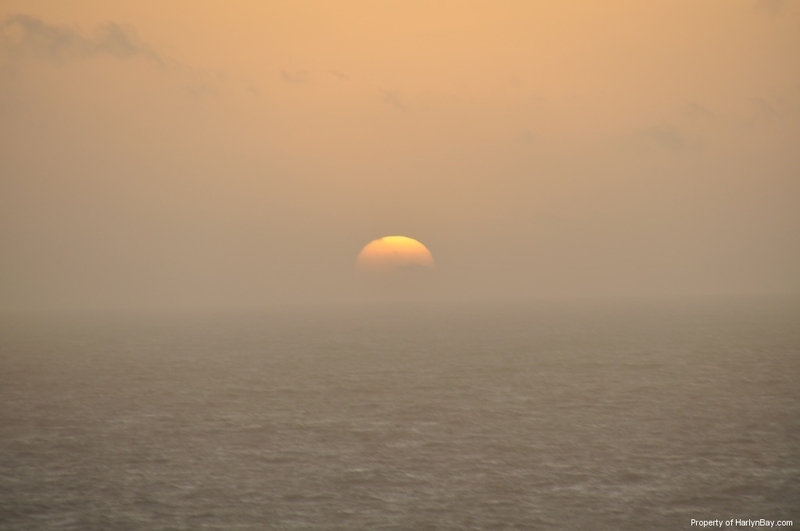 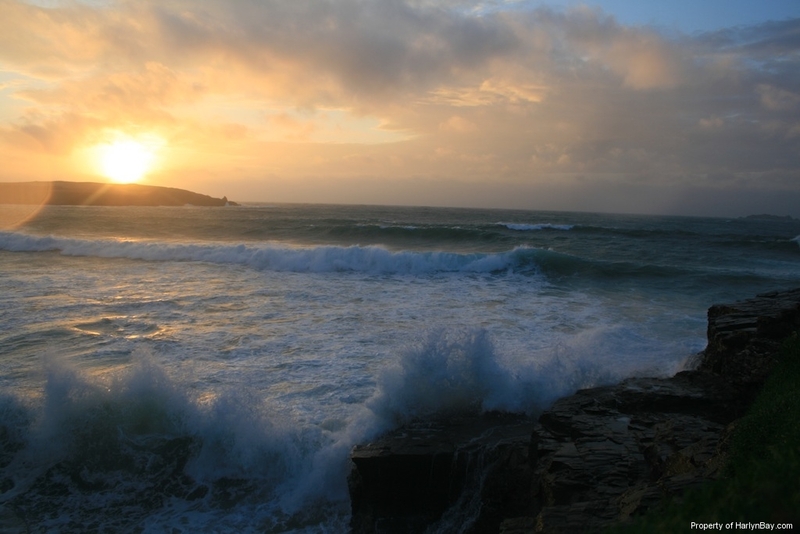 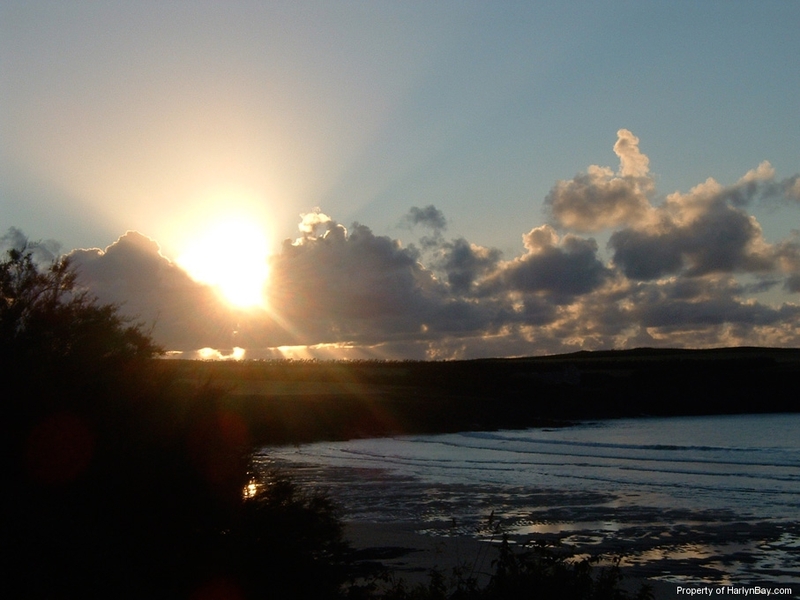 Beauty is in the eye of the beholder and it could be said that there are few better views in the world than the sun setting at Harlyn Bay. 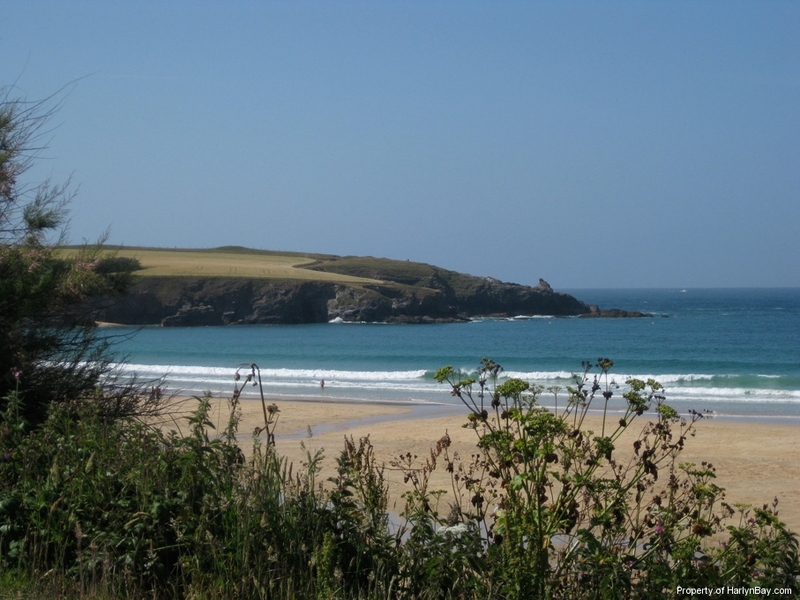 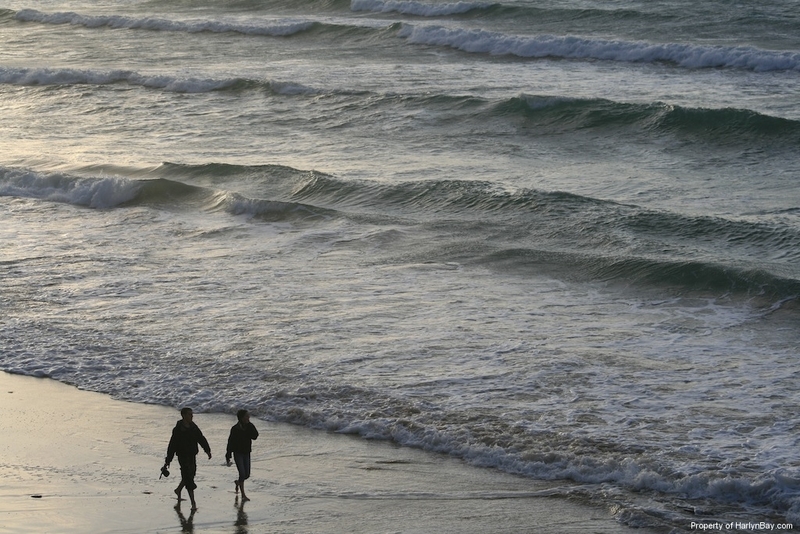 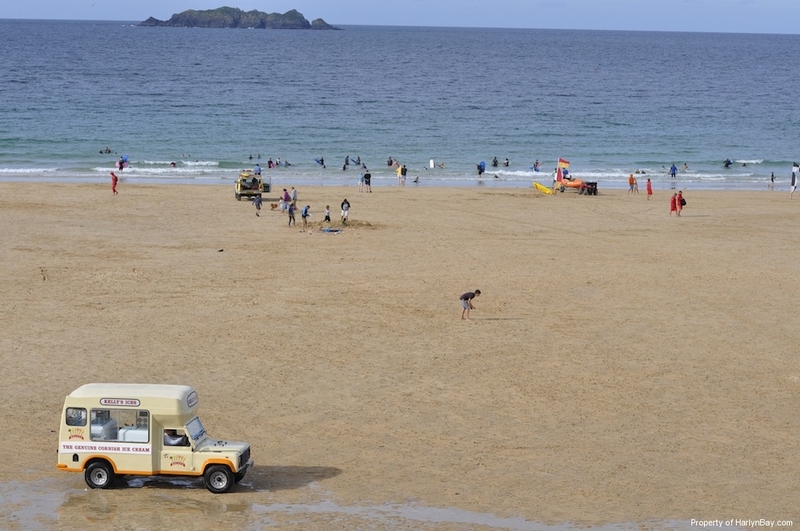 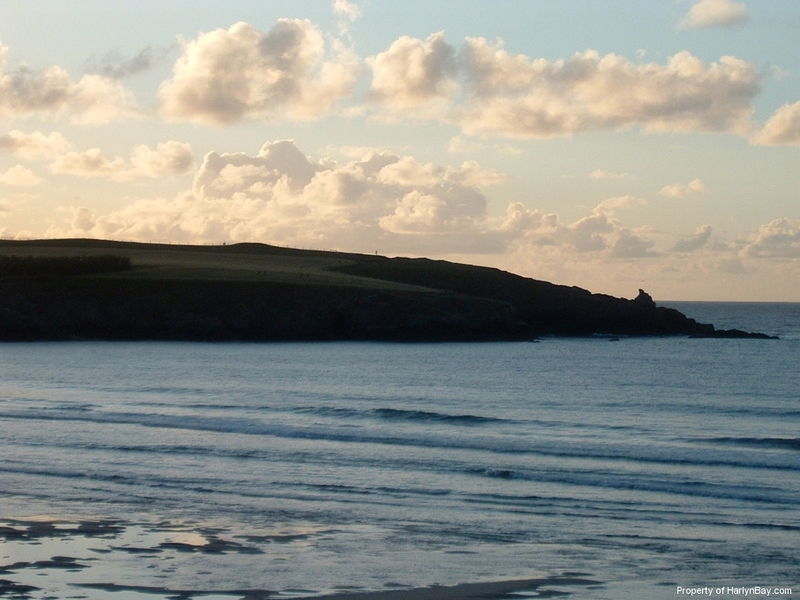 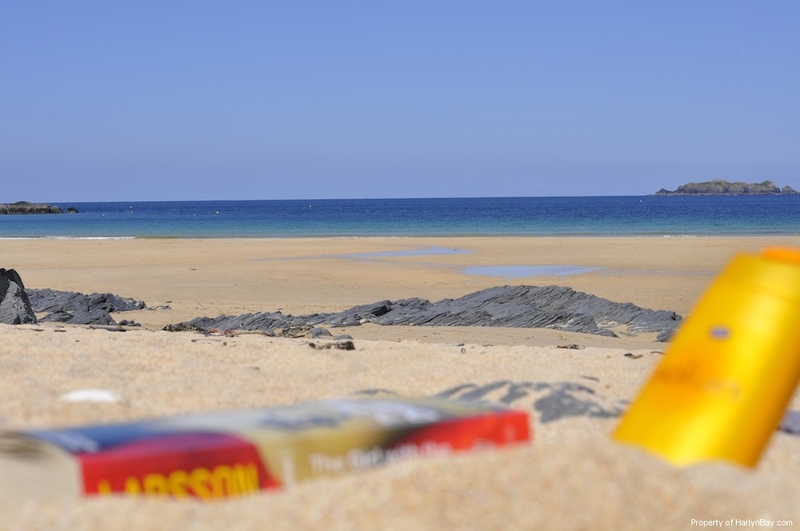 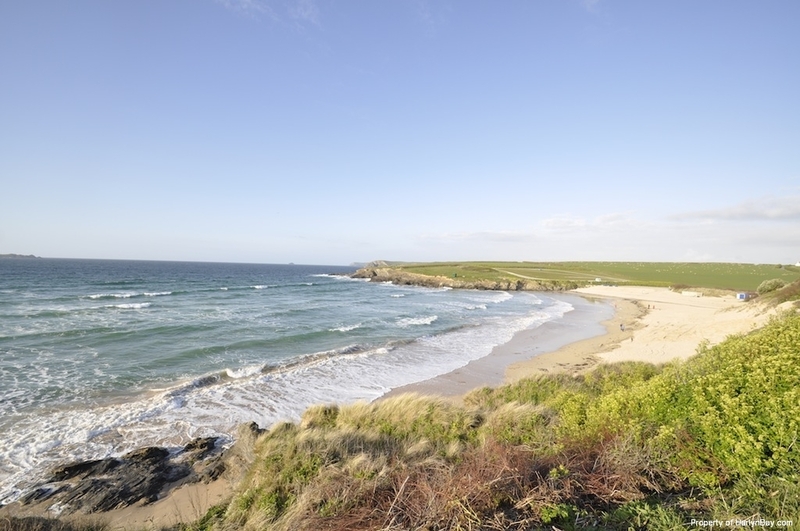 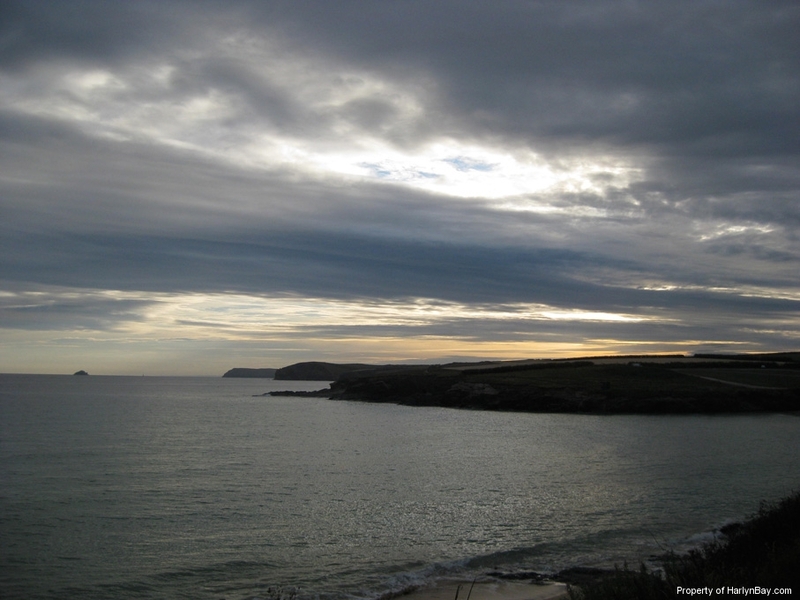 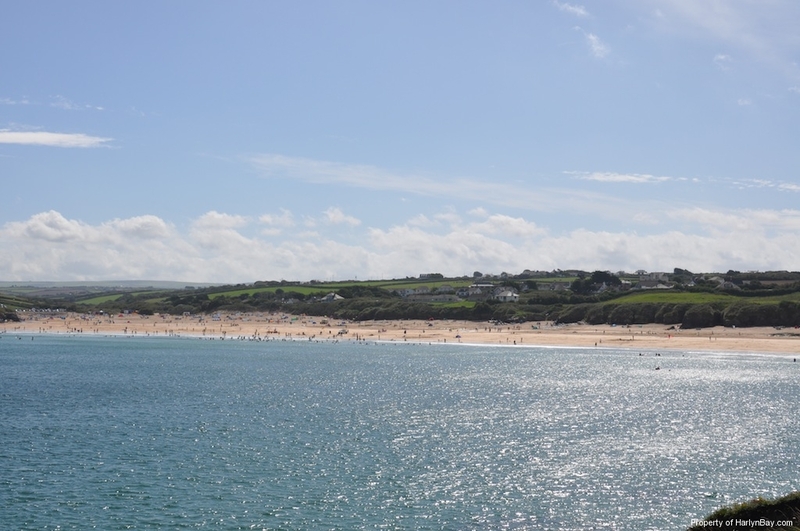 In addition, Harlyn Bay is only 15 miles from The Eden Project, at St. Austell, which makes for a lovely day out. 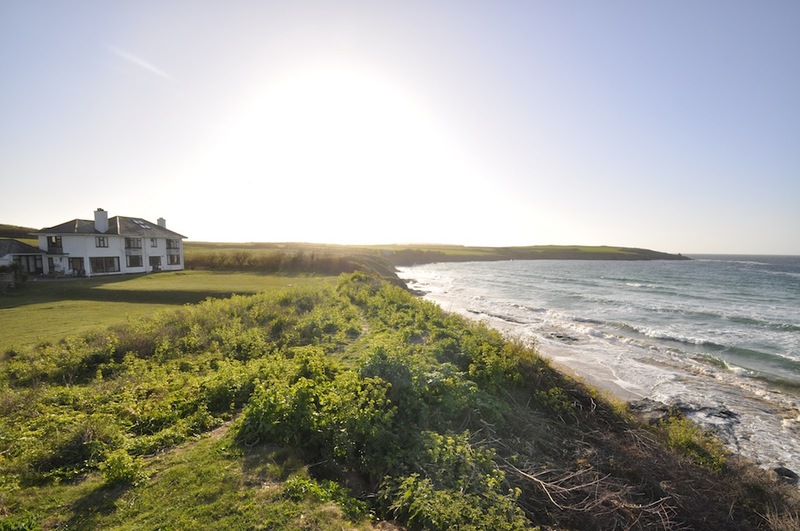 "Harlyn Warren" is the historical name of the field on which these properties are situated and it has been in our family for over five generations since 1909. 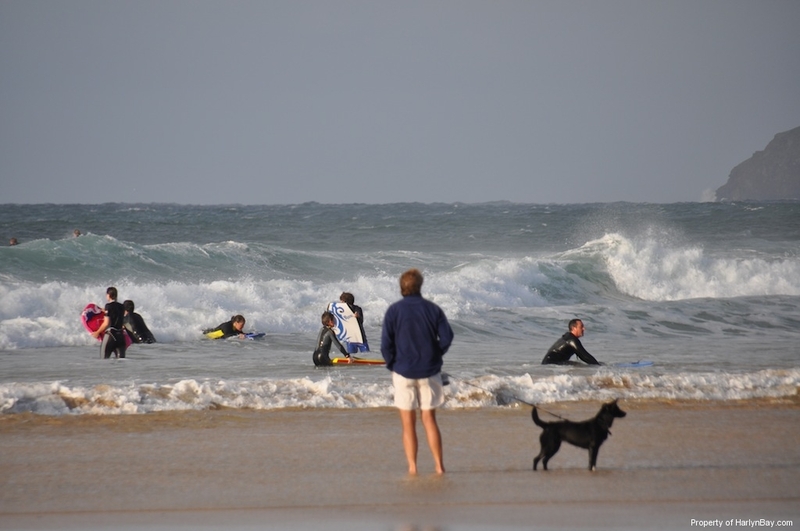 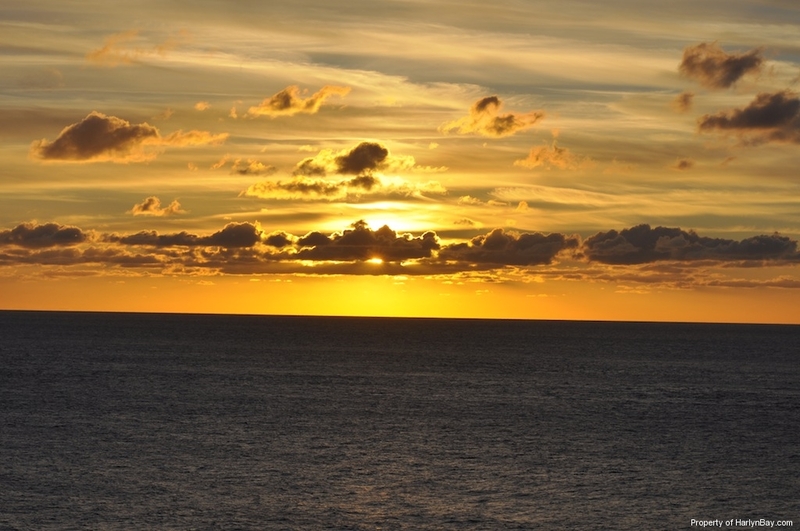 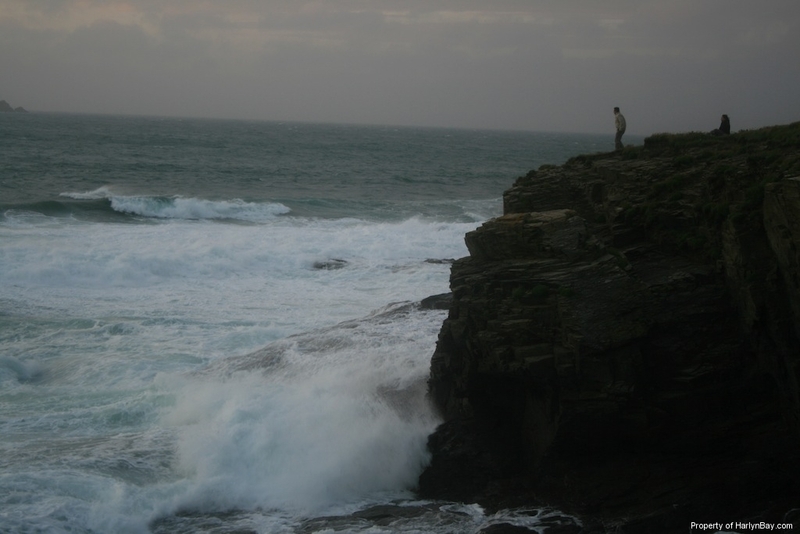 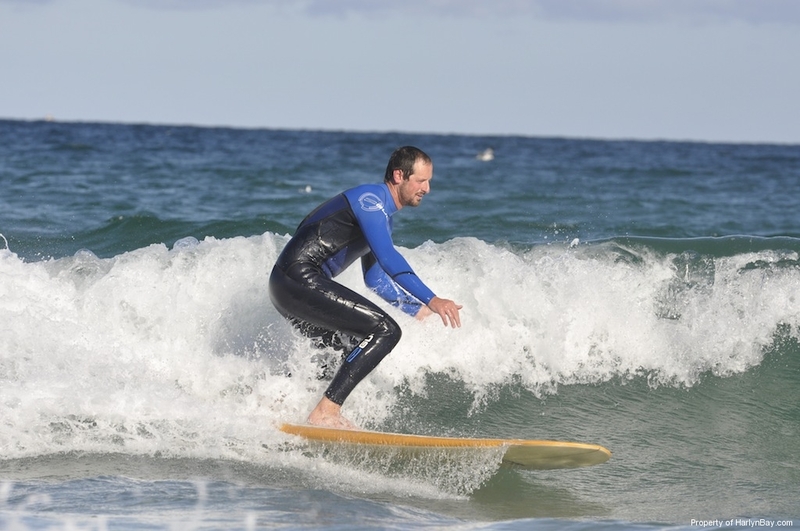 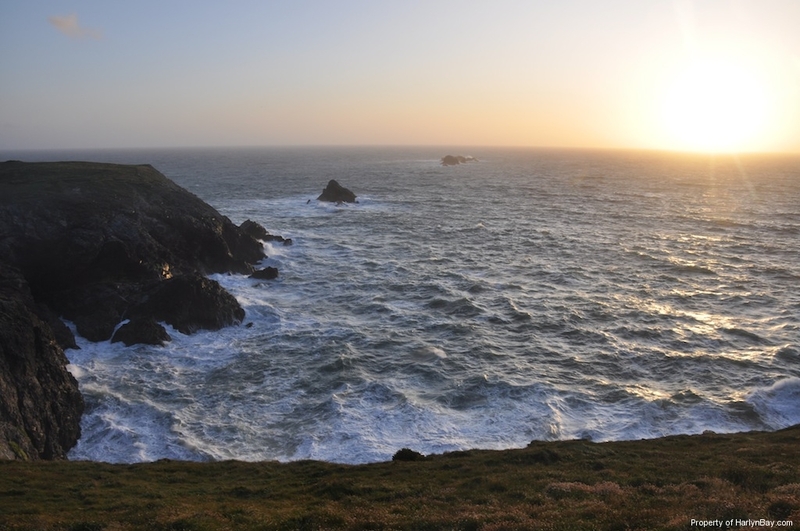 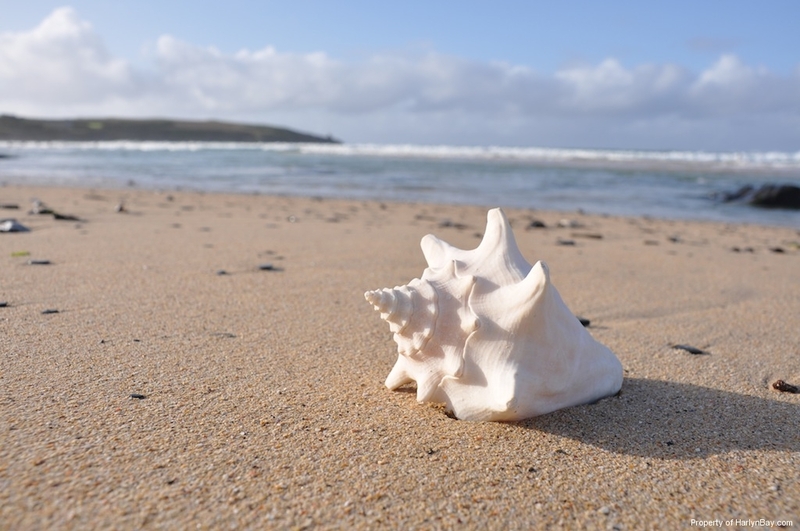 This means that we are able to offer our guests a unique insight into the real Harlyn Bay and help you to discover the very best of Cornwall.